I have been totally neglecting my blog, which seems pretty much the norm right now. I've never been very good at it, which might have something to do with me not having many followers, and that's okay, really. 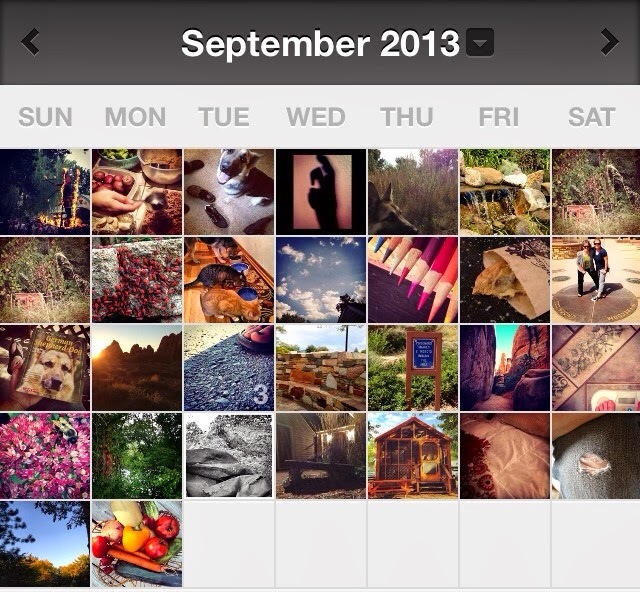 I thought I might try to do a post from my phone, and I'll just post my #projectlife365 month of September, let's see how this goes.